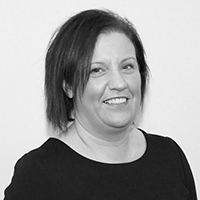 Leah joined Newton Fallowell in 2010 and has been in sales all her life. She is passionate about her job and the Melbourne office. Out of work she enjoys eating out, reading and the team say she knows how to party!